What are the benefits of being a GSN member? 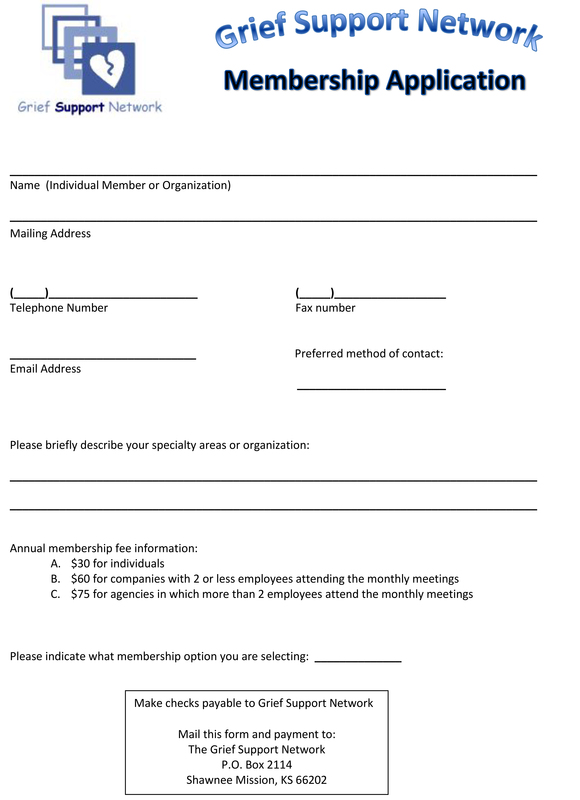 $75 for agencies in which more than 2 employees attend the monthly meetings. 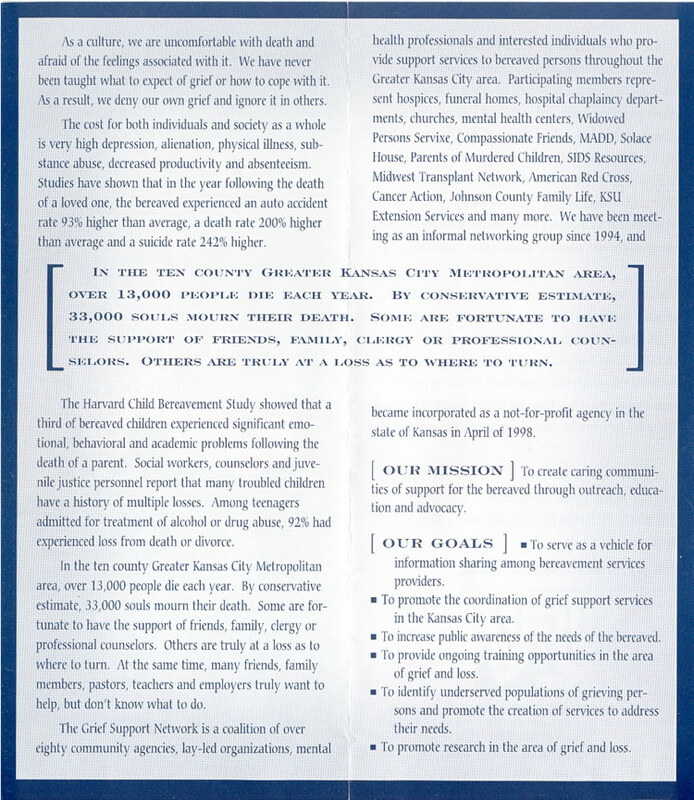 Our annual dues help fund the group’s mission to bring grief and bereavement education and services to the greater community. 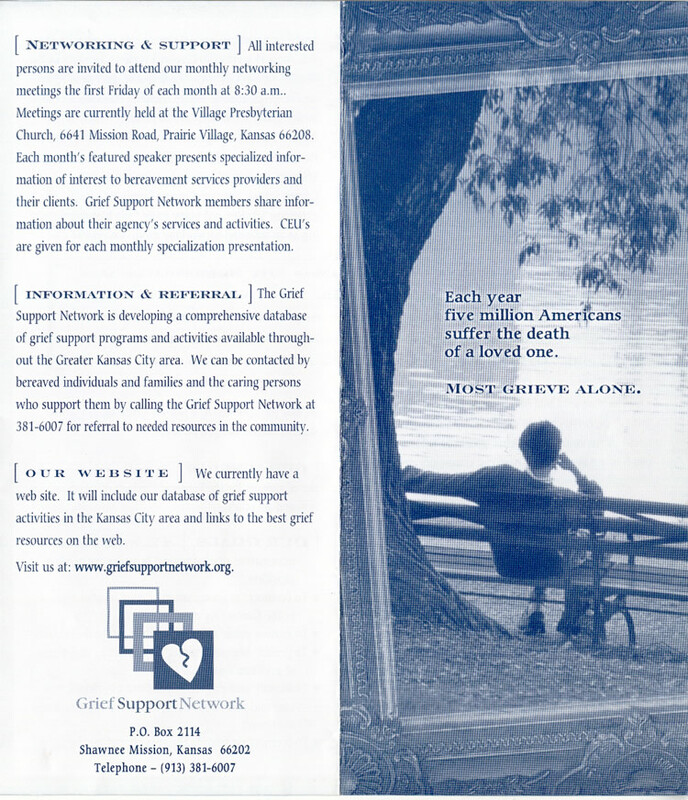 In addition, GSN membership dues help to facilitate professional collaboration among individuals who provide grief services to the community. Or to pay online, you can use the payment button below.